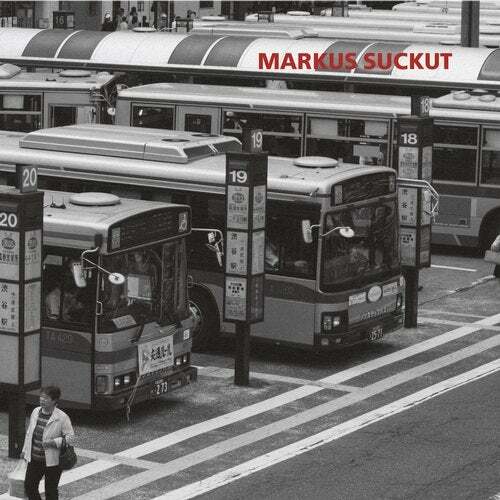 Longtime Figure main-player Markus Suckut continues his artistic development with this killer seven track, wide-reaching EP. Based on the concept of providing rich ambient textures for the 'start' of the night or DJ set, and then heavy, minimalist techno tracks to satisfy driving, percussive club needs, Suckut gives us another masterclass in his art. Alongside the dense textures of 'for start #1-3' and their varying moods - from echoing steam-filled passges to off-world strings reaching for the skies - we are also treated to four heavyweight DJ tools stamped with Markus' trademark elegant sound. in 2014. Function, Rrose, Vatican Shadow, Recondite, nsi.